With fall just around the corner the laid back looks of summer will soon be behind us, the time when less is more will be a thing of the past and it will be time to jump back on the make up train. For me, summer is the perfect time to rock the natural look and take advantage of the beautiful weather and not have to wear too much, if any, make up. With fall on its way so comes the fall make-up wish list of all the wonderful make up that I dream off on a daily basis. When it comes to foundation there is nothing better than finding the perfect one for your skin type is there? While foundation is important some of us like to have a lighter look on our faces, and the Bare Minerals complexion rescue is a great choice for us women who prefer something lighter wearing. This tinted hydrating gel works just like a foundation on the skin and also has an SPF factor 30, which will help to keep your skin protected against the suns harmful rays. Although the sun feels less hot to us throughout the fall and winter that does not mean that its damageable effects are not still permeating your skin, so this is a great product to add to your make up bag to help you look good and keep your skin protected too. One of my favorite products when it comes to eye shadow and eye make-up is Urban Decay’s various Naked palettes. With the larger palettes, the original Naked, Naked 2, Naked 3 and the brand new Naked Smokey all providing a variety of 12 different eye shadows meaning you have an abundance of different eye shadows to create an unlimited number of different looks. The newest palette, the “Naked Smokey” is full of some of Urban Decay’s more popular smokier shades with this brand new palette. The palette will help you nail the sultry and smokey look with ease, from bronzes to browns and taupe’s to greys and almost blacks, with varies mattes, satins and even some sparkly shades too. After being a huge fan of the Benefit Benetint, Posietint etc generation of products this product immediately grabbed my attention. Stila’s ‘convertible color’ dual lip and cheek cream is a lipstick and blush combination, which brightens both your cheeks and lips, with a beautiful translucent color. The sheer tint looks beautiful on your cheeks, providing them with a natural glow while adding a radiant color on your lips. 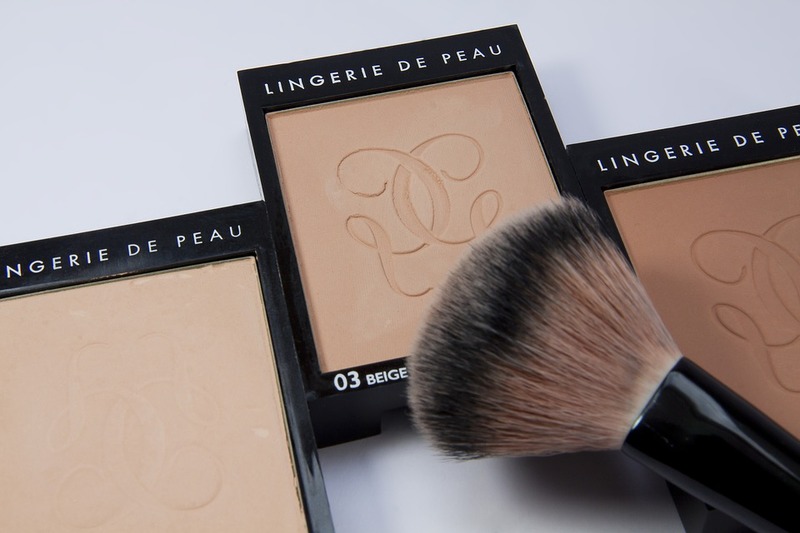 This is an essential and should be in everyone’s make up bag.